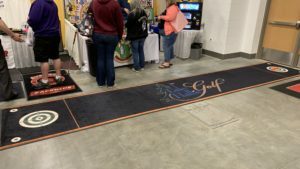 Custom logo mats are the ideal way to promote your business. 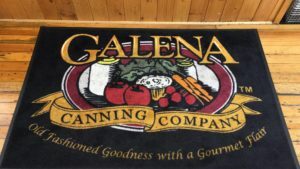 This floor matting combines the benefits of a floor mat with your business’ eye-catching design. This can help promote your brand and enhance your marketing efforts. 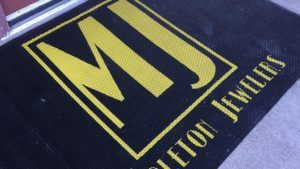 We can help provide you with custom logo mats no matter how complex your design and regardless of the purpose they serve. 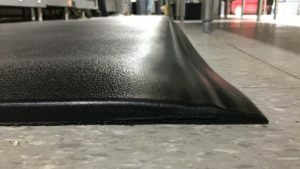 Our mats are made of commercial-grade materials and have been produced using state-of-the-art technology. These rugs are designed to last a long time. 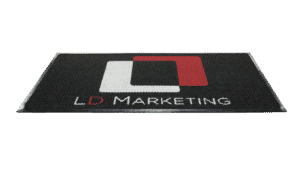 Reinforce your brand and grab the attention of your customers with our beautiful logo mats. They will make a great addition to your office, shop, or building – offering visual appeal while welcoming your visitors and customers. 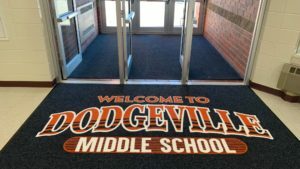 Whether you place them in your lobby or entryway, our mats will significantly improve your business image. 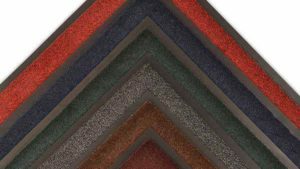 They’re also quite functional, providing safe cover for your flooring to keep them from chipping and cracking. They also catch dirt and grime before they track into your building. 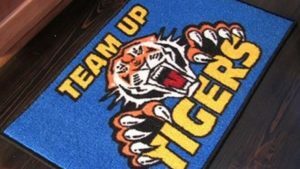 Our logo mats are also designed to guarantee longevity and performance. 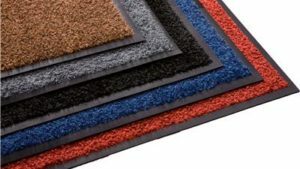 They are made of durable rubber, high quality dyes and materials to ensure that they can withstand high traffic and extreme wear. They are vibrant, and they offer a clear marketing image. They are available in various sizes to match your needs and guarantee an eye-catch finish. Why settle for just any product when you can have the best? 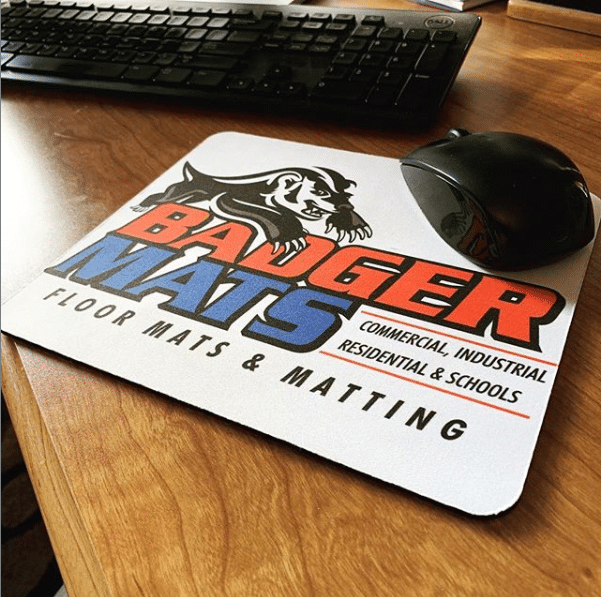 Get your logo mat from Badger Mats today, and see what difference they bring to your business!